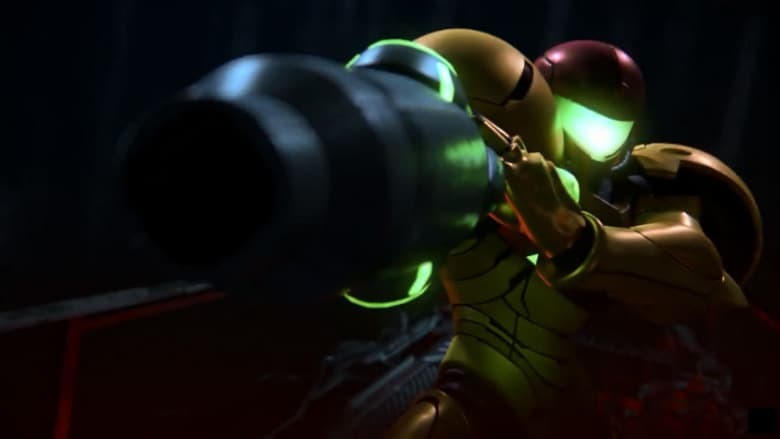 Nintendo Explains Why We Didn't See Pokémon RPG, Metroid at E3 | Nerd Much? While Super Smash Bros. Ultimate blew us away, some fans may have walked away disappointed at the lack of overall reveals in Nintendo E3 Direct presentation. Two titles confirmed to be on the way for the Switch are Metroid Prime 4 and a new core Pokémon RPG slated for next year. And both were MIA today. What happened? “There was other stuff that we probably could have included in E3, but is probably a bit further out, and so we decided to really kind of keep the focus a little bit more on between now and early 2019, which I think you saw some hints of there with a couple of games. It really doesn’t make much sense for Nintendo and Game Freak to pull the curtain back on their 2019 Pokémon game just yet. Let’s Go Pikachu and Let’s Go Eevee both release on November 16th. Dropping news about the big Pokémon game that comes out after that fill only muddy the pocket monster waters and undercut the game that Nintendo is trying to promote for this year. Metroid Prime 4 on the other hand likely just isn’t ready for the big time. When the game was confirmed last E3, just one year ago, it was merely a logo we were introduced to. This game is still early in development and needs additional time in the oven before its ready to wow us. Hopefully Metroid Prime 4 will be Nintendo’s big game of E3 2019 just as The Legend of Zelda: Breath of the Wild, Super Mario Odyssey, and this year’s Super Smash Bros. Ultimate have been over the last three years. There’s only roughly 365 days until we find out.